Just saw an article for “significant other” getaways. Perhaps if someone can only refer to you as a “significant other”, it might be time to “getaway”. For the wedded blissful, those who pray and play together, honeymoon forever. 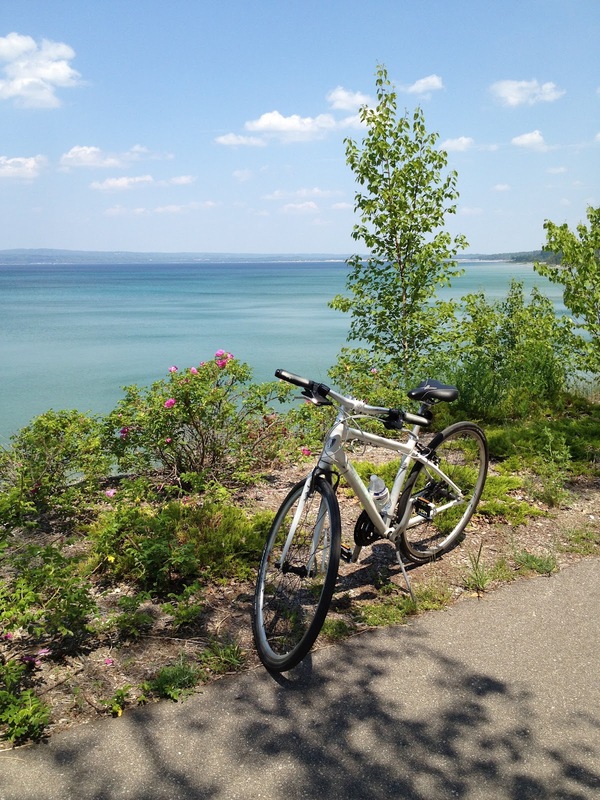 We like the smooth paved bike trail that runs along Lake Michigan in the Petosky/Charlevoix areas. Beautiful relaxed ride with majestic views of the changing leaves and sparkling waters. Bike into town for lunch and this trip can’t be beat. Whats your favorite getaway ?